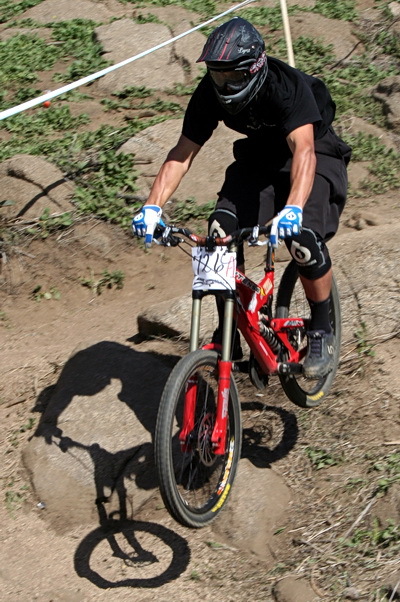 Fourth event of the Southridge Winter Series (downhill) was held in Fontana, Southern California. The series is administered by Southridge USA. See links for results. Note: Multiple photographs taken at the event, riders may appear more than once in each group.